Joe works with Maga Design on technology, innovation and federal strategy. Joe is Chief Strategy Officer at iRobot where he oversees strategic business development, mergers and acquisitions, research, and advanced technology development. Previously, he served as COO and President of the Government and Industrial Robots division. Joe came to iRobot in 2003 from a career in the US Navy. He last served as the Commander of the Naval Air Systems Command, where he was responsible for research, development, test and evaluation, engineering and logistics for naval aircraft, air launched weapons, and sensors. Joe’s naval career also included positions as naval aviation's chief engineer, commander of the Naval Air Warfare Center, Aircraft Division and F/A-18 program manager. Earlier in his career, he served as the Navy's chief test pilot. 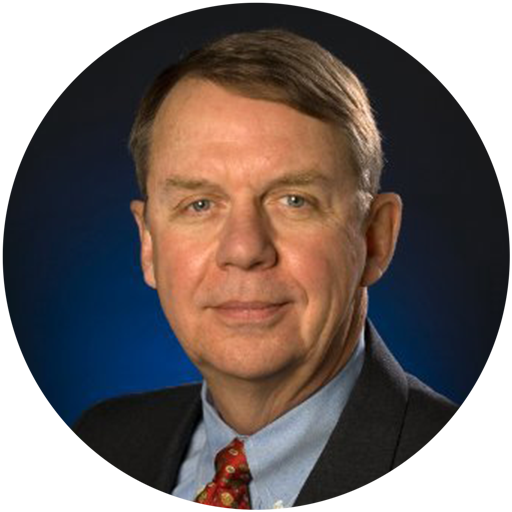 He is an elected fellow in the Society of Experimental Test Pilots and the National Academy of Public Administration. Joe chairs NASA's Aerospace Safety Advisory Panel.